When Lady Gaga met Justin Bieber at Monday's star-studded Metropolitan Museum of Art's Costume Institute Gala, she posed for a selfie with the young pop star and gave him some words of wisdom. "He really has a sweetness to him," Mother Monster wrote on Instagram. "He grew up in front of the whole world. I reminded him to not get bothered. Because at the end of the day. He's the boss, and life isn't always Roses. Lots of thorns." 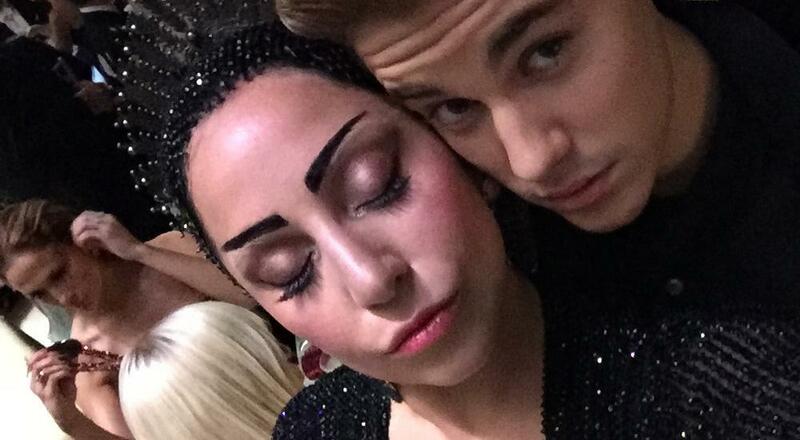 Justin thanked Gaga on Twitter, saying, "Thank you for the support." 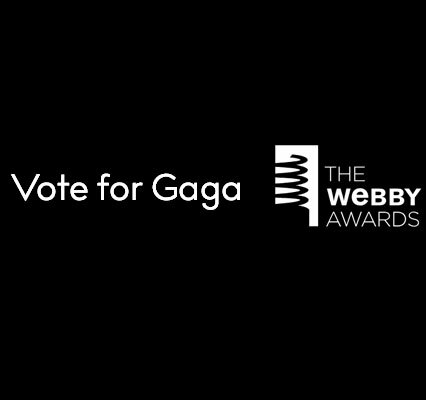 Do you agree with Lady Gaga's words? Share your thoughts in the comments below!